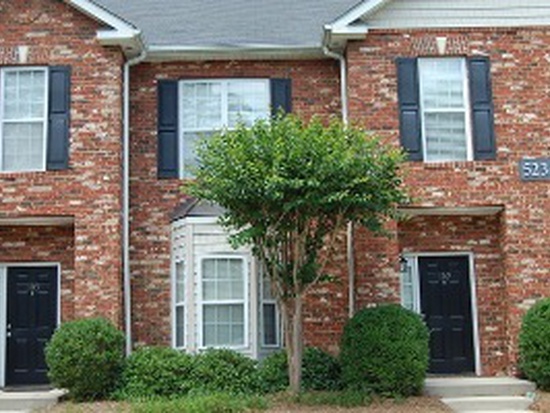 Great Two Bedroom, 2.5 Bath Townhome. 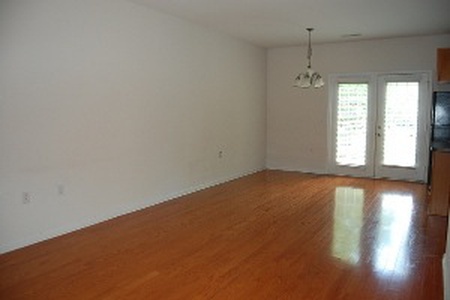 Beautiful hardwood floors, open-floor plan. 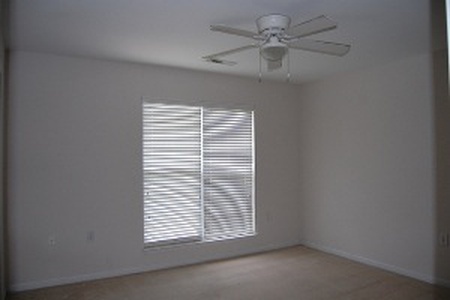 Large Bedrooms with private bath in each. 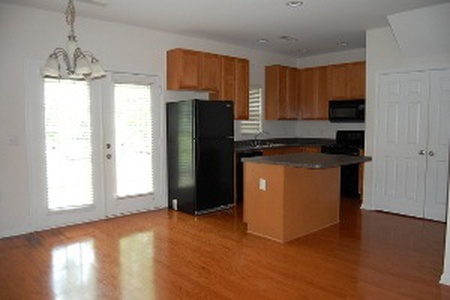 Nice kitchen, all appliances included. Alarm system installed, activation optional. Electric heat/central air. Townhome has a nice patio area.